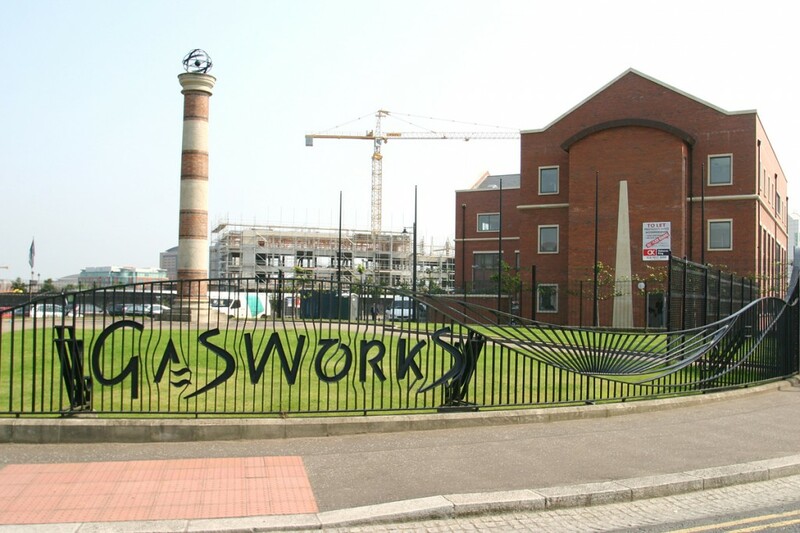 The Ormeau Gasworks LTD, who monitor the local business estate on the banks of the Lagan, told the South Belfast News how employees have been kicked, spat upon, and even told they would be “killed” after clamping drivers who park in restricted zones at the site. The area is home to the local Driver and Vehicle Agency (DVA) office, where motorists renew car tax, but ironically, the office is the only firm located at the Gasworks not to provide a visitors’ car park. Many people who find themselves clamped have been visiting the DVA when they return to find their vehicle clamped and face an £80 fee to have it removed. However, Ormeau Gasworks LTD have been accused of being unfair on drivers, with a website even being set up by one disgruntled motorist to “monitor” the activities of the firm. This paper was also contacted by a driver who was caught in an angry exchange with their staff after finding himself clamped and unable to pay the fee to release his vehicle. The man, who said his experience left him too “concerned” to be identified, was with his pregnant partner at the time, and said he was forced to have his father drive from Dungannon with cash to free his car. Yet a spokesman for Ormeau Gasworks LTD told this paper that the row, which both parties admitted became “heated” was something staff faced on an almost daily basis. He also told how one furious driver tried to set fire to his own car rather than pay the fine to have the clamp removed. “Our job is to prevent people from parking in places they are not supposed to. We can understand how this can be an inconvenience for drivers but the area is clearly signposted with notices warning that you will be clamped if you park,” he explained. “However, we get threatened by people who ignore this and park anyway. We’re just doing our job but have seen spat at, had very personal threats and been told we would be killed for what we have done. The tyres of my own car were slashed at one stage. “We’re actually prepared to be accommodating and reasonable with the driver and work something out if they are civil to us, but at times, we face unbelievable abuse. In extreme cases we are forced to contact the police. It seems to be acceptable to some people to be abusive to the likes of clampers and traffic wardens. Meanwhile, a spokesman for the Department of the Environment who oversee the DVA confirmed they offered no public parking space at the Gasworks for motorists due to “space restrictions”.